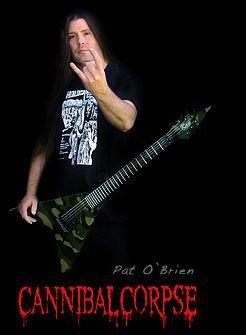 Pat O`Brien from one of the most famous death metal bands around Cannibal Corpse is another phenomenal guitarist, with which we continue to work closely. 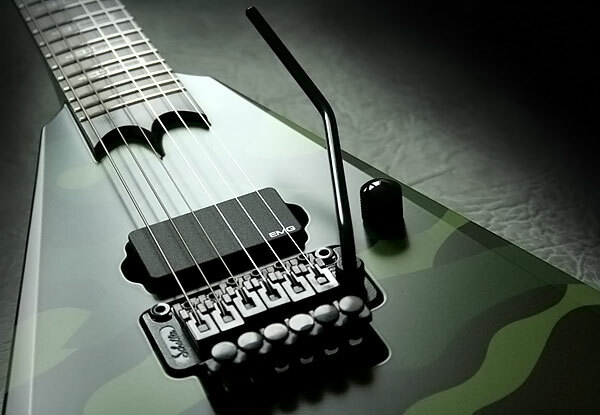 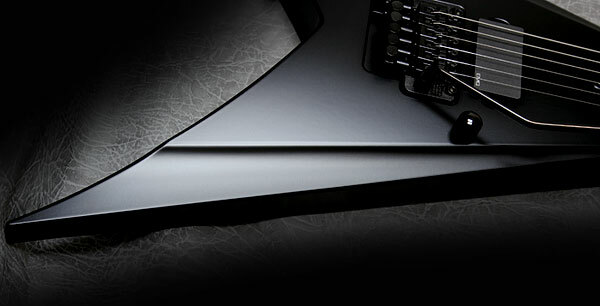 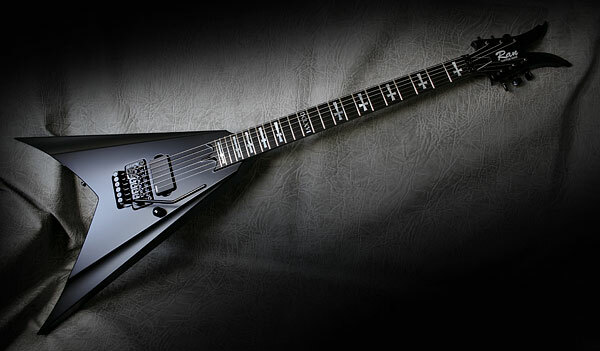 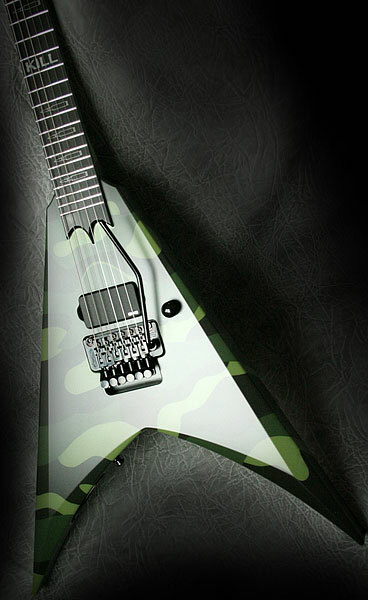 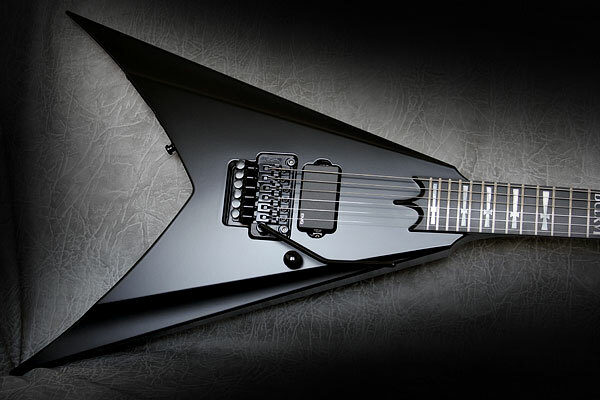 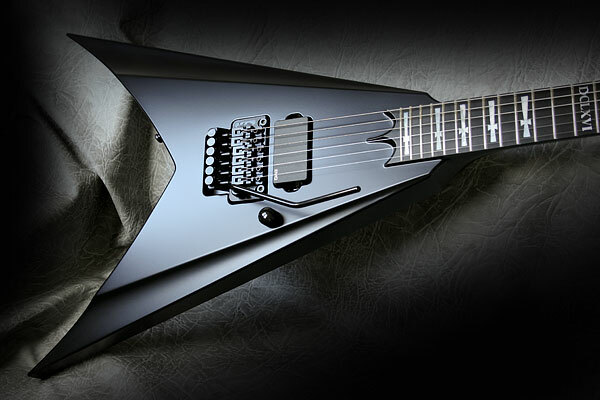 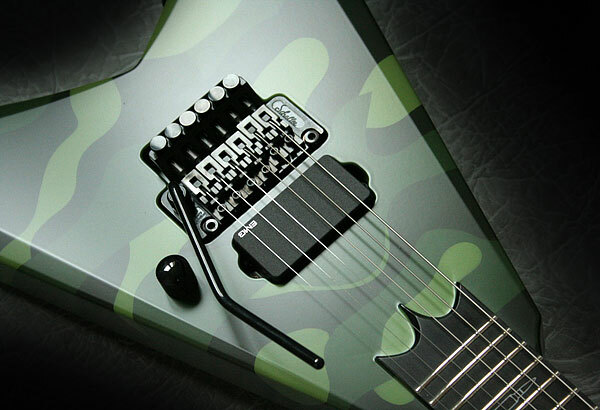 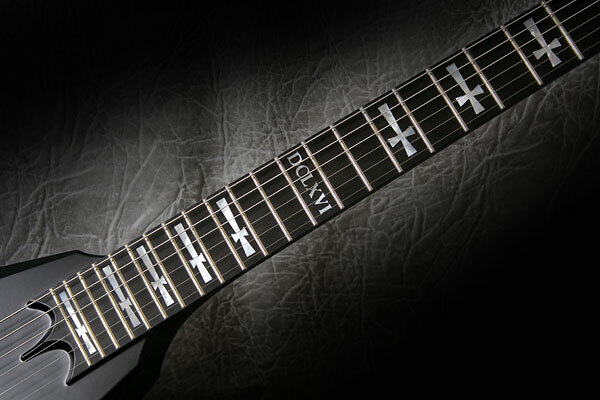 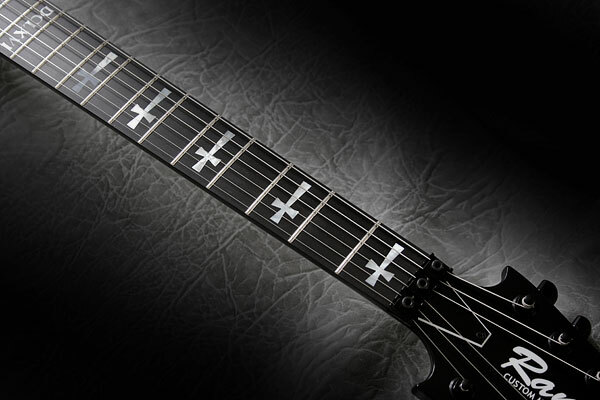 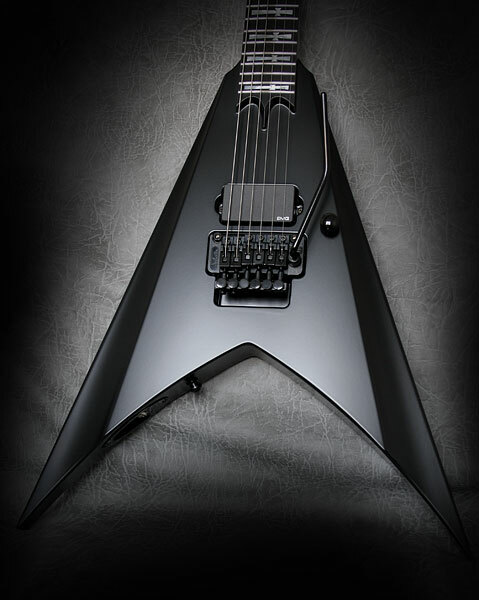 Another Invader guitar from our newest line, recently went to Pat. 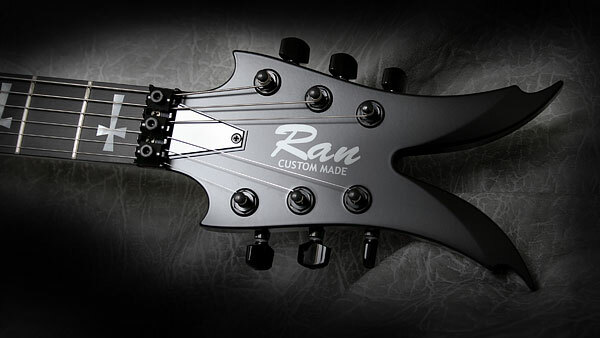 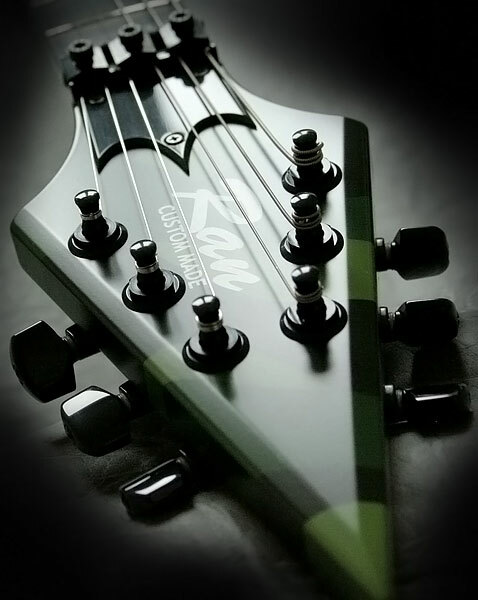 This is the prototype copy with radiused top and Demon`s headstock.